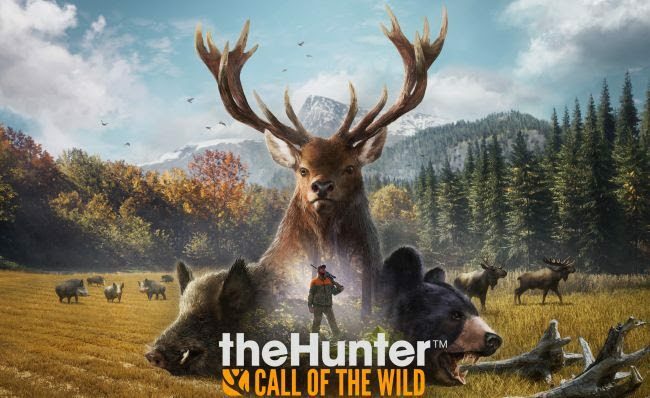 A lovely new trailer has been released for Expansive Worlds’ theHunter: Call of the Wild, currently set to launch exclusively for PC early next year. 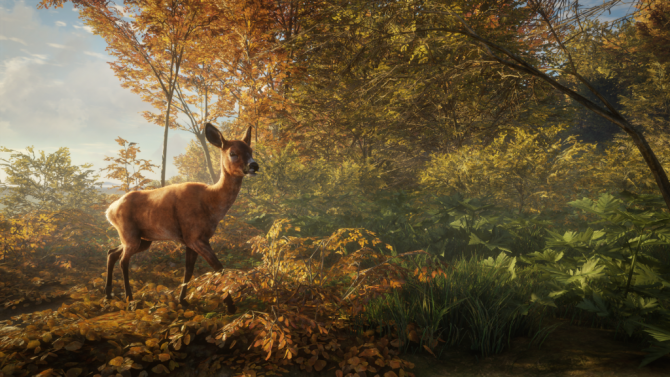 The trailer showcases the game’s lifelike and vivid visuals, giving us just a peek at its “visually breathtaking, technically groundbreaking, vast open world”. With the trailer we also get detail of a closed beta test for the game set to occur between December 6th and December 9th. The trailer is comprised completely of in-engine game-play footage. 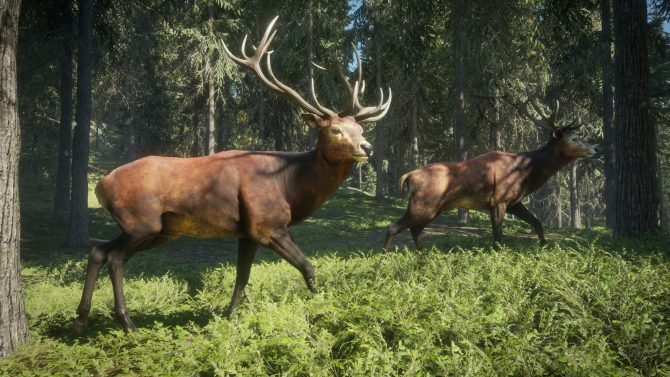 theHunter: Call of the Wild is set to be released on PlayStation 4 and Xbox One on October 2nd, 2017, according to the newly-released trailer.